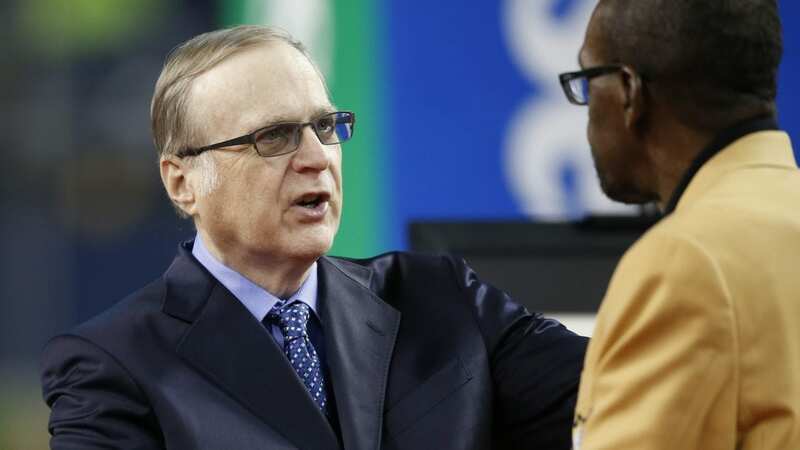 Paul Allen, who co-founded tech giant Microsoft with Bill Gates, died from complications of non-Hodgkin’s lymphoma in Seattle on Monday. He was 65 years old. Allen’s death was announced in a statement released by his investment firm, Vulcan. Earlier this month, Allen announced in a tweet that the non-Hodgkin’s lymphoma which he had “battled” in 2009 had returned and he looked forward to fighting it. Allen and Gates were private school friends and young tech geeks from Seattle who, in the mid-1970’s, created a computer language for then-primitive personal computers known mainly to scientists and hobbyists. Allen was 22 years old then, Gates only 19. Both dropped out of college — Allen from Washington State University, Gates from Harvard — to create what was then called Micro-Soft and pursue their ambition of popularizing the personal computer. By the early 1990’s, Microsoft’s Windows operating system and Microsoft Word were used by more than 90 percent of the world’s personal computers. Allen also founded Seattle’s Museum of Pop Culture housed in a building designed by architect Frank Gehry and the Flying Heritage & Combat Armor Museum to acquire and preserve vintage aircraft, especially from World War II.